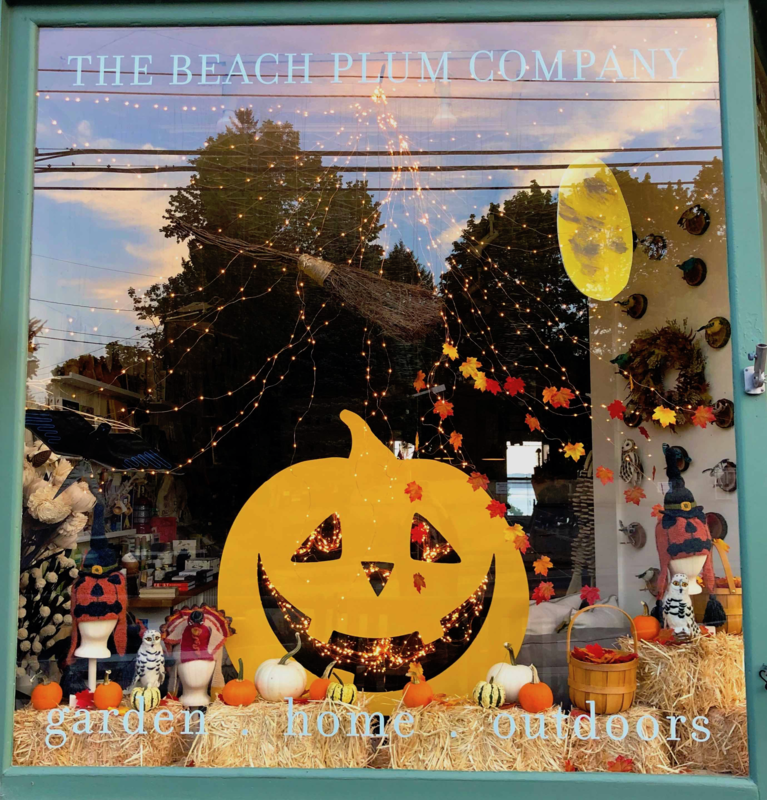 The Beach Plum Company is a gift shop located at 77 Main Street in Newcastle, Maine. 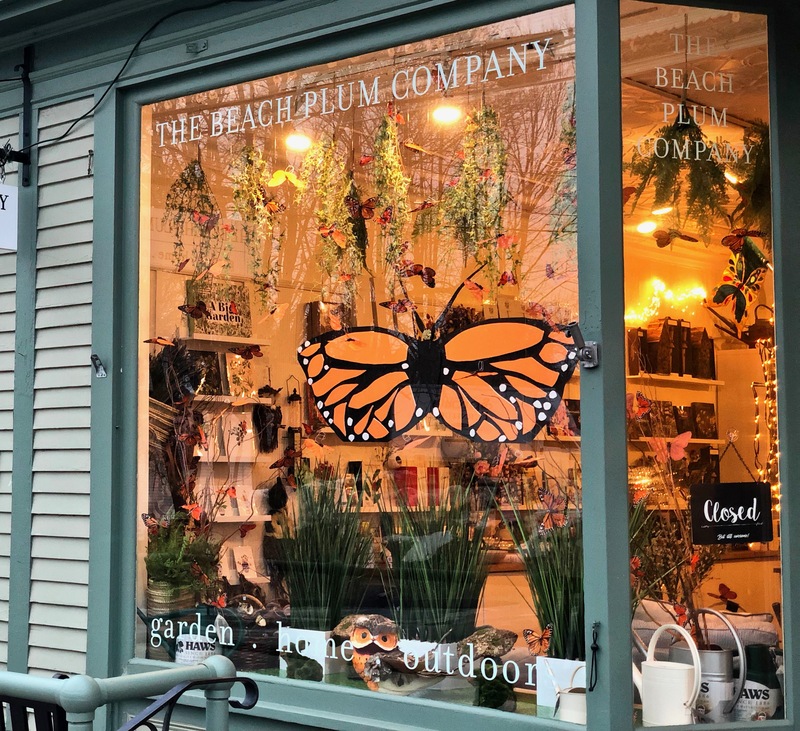 We offer a wide variety of quality garden tools and accessories and a carefully curated selection of gifts inspired by nature and the garden. 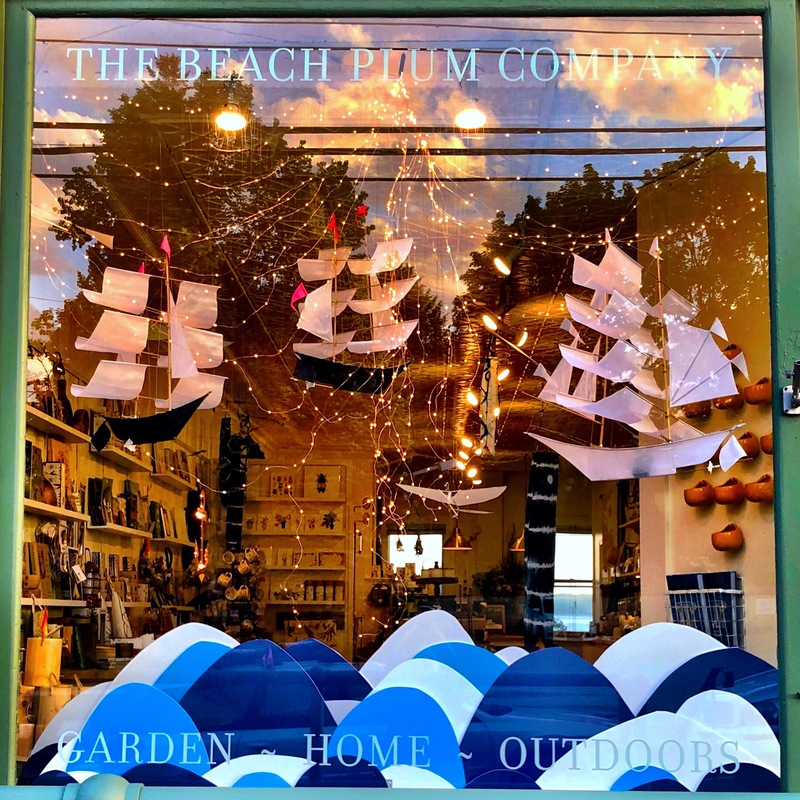 We also carry other unique and fun items (including nautical themed items) for the home and outdoors. 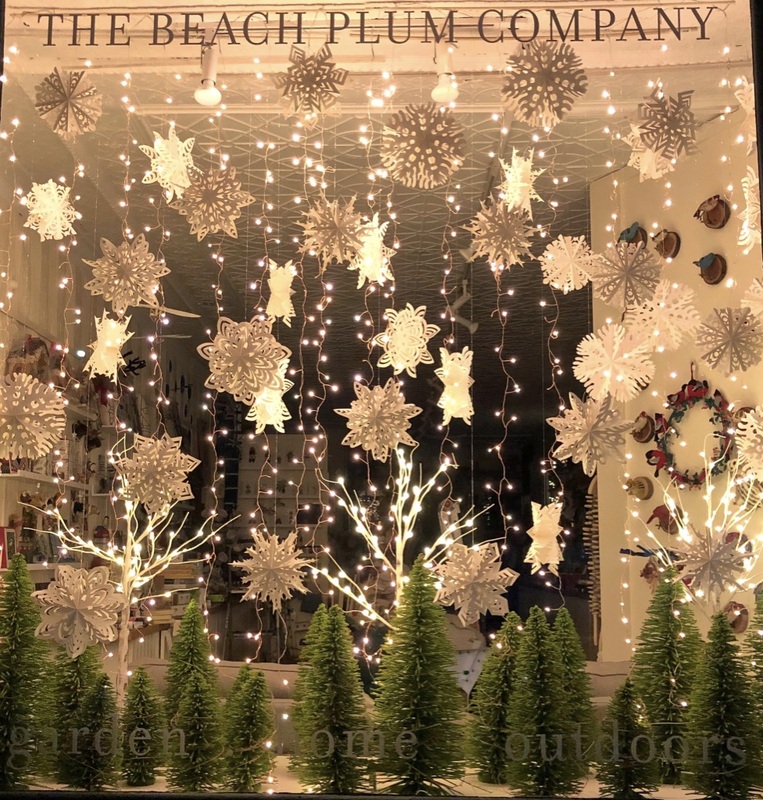 We curate every single item and we feature it because we love it, we believe in it, or we just think it's pretty great. 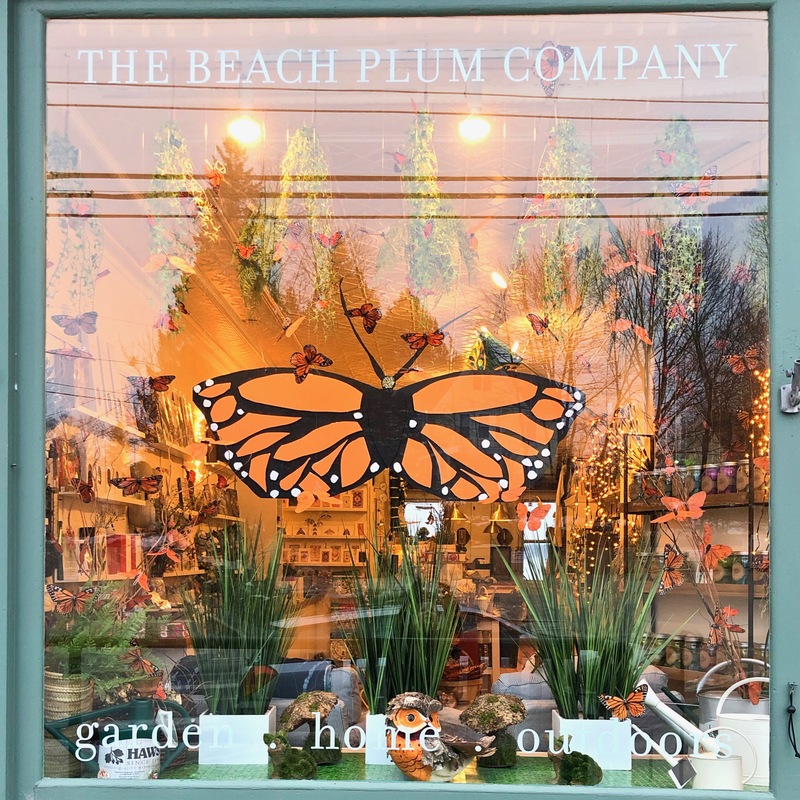 We hope you enjoy our selections as much as we do and that we help you find just the right item to compliment your garden, home or life outdoors.